Preserve Park Slope, a neighborhood citizen’s advocacy group, succeeded to win a hearing to postpone the expansion of Methodist Hospital. The group was able to convince the city’s Board of Standards and Appeals to examine the zoning variances which were given to the project. Methodist Hospital is seeing to build an eight-story out-patient clinic, on Sixth Street in the historic, residential neighborhood. Abramson and the group have two main fears: First, that the U-shaped, modern-look, huge glass structure will adversely affect the special character and historic nature of the neighborhood; and second, the large clinic will worsen an already chaotic and crowded traffic situation. Last June the city board unanimously gave its go-ahead to the hospital’s plans. 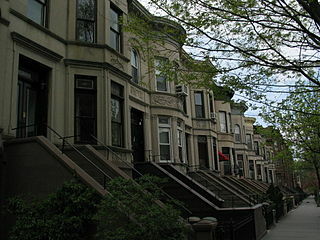 Included in those plans was the razing of 16 buildings owned by the hospital, including a few 19th century brownstones. In 2010 those brownstones were specifically left out of a 600-building expansion of the neighborhood’s historic district, which now includes 2,575 buildings. 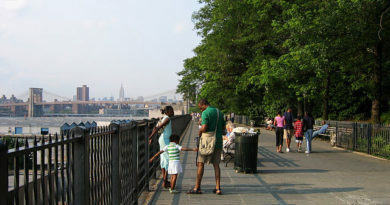 After that decision the Park Slope group sued the hospital in the New York Supreme Court. Part of their argument was that the hospital unfairly received the zoning variance to demolish the buildings. The case is still working its way through the courts system. The hospital did complain that they have already changed their plans 20 times in order to take into consideration a wide variety of community concerns. The hearing is scheduled to take place on December 16, and is considered an unusual move on the part of the board.